The British manufacturer is aiming for a higher price braket with the Ultramag string. 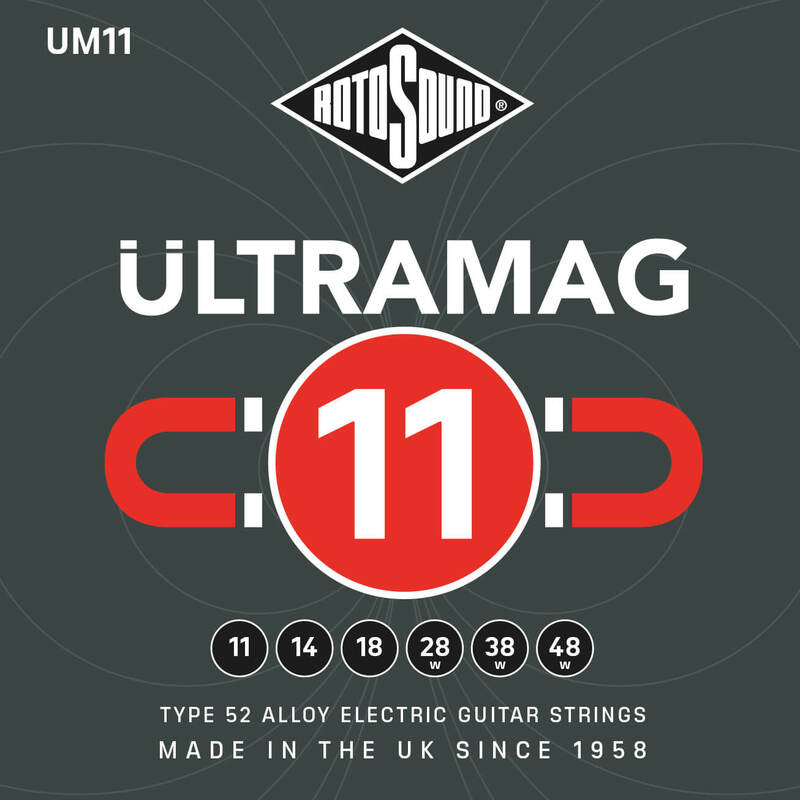 British string manufacturer, Rotosound, has launched a new range of high-end guitar strings. 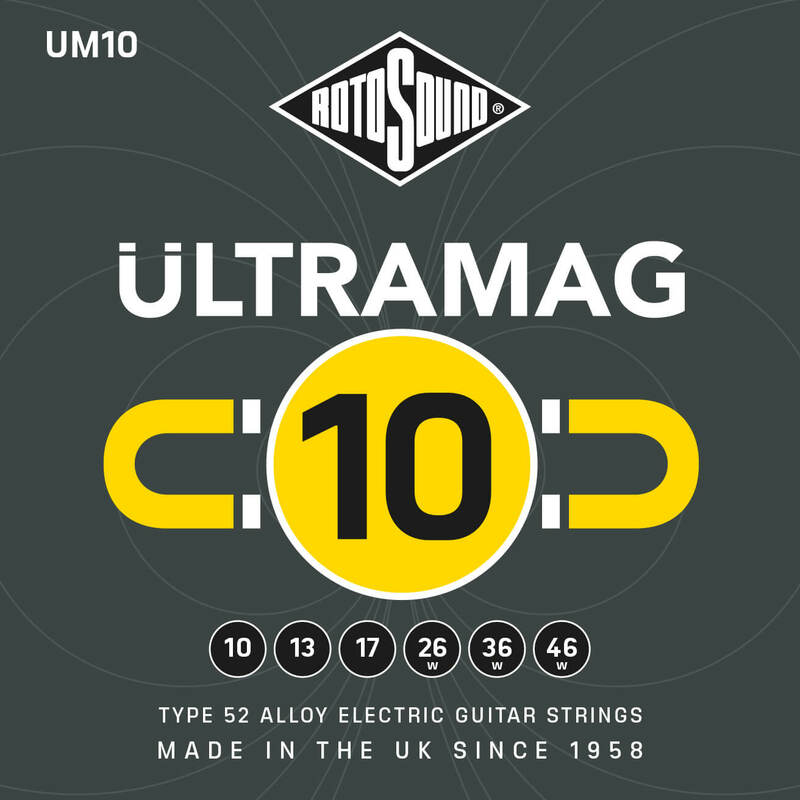 The sets will initially be available in 9, 10 and 11 gauges for electric guitar. 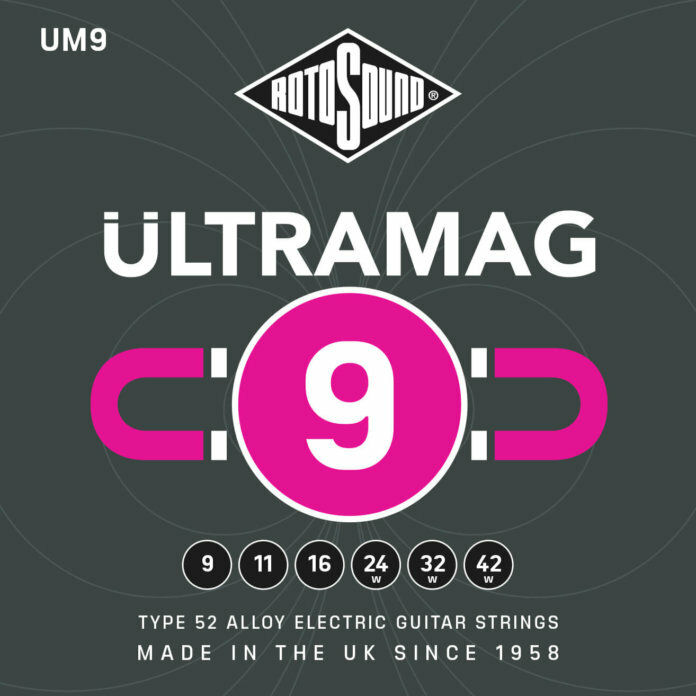 Samples were made available at the most recent NAMM Show, with a launch scheduled for February 2019.